AUTO1.com is the leading online marketplace for dynamic, smart buying and selling of fully inspected and certified vehicles. 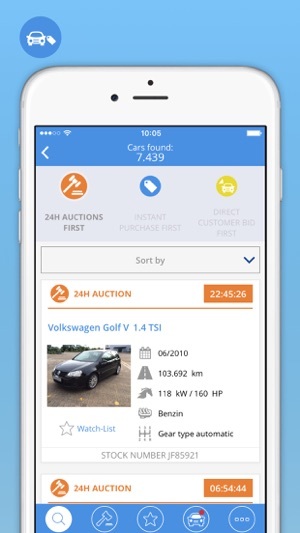 As an independent and brand-independent wholesale platform, AUTO1.com is targeted exclusively at the used car trade. With an inventory of more than 40,000 fully certified cars and over 3,000 new ones added every day, our partner dealers will always find the right vehicles for their used car portfolio – and always at attractive market prices. 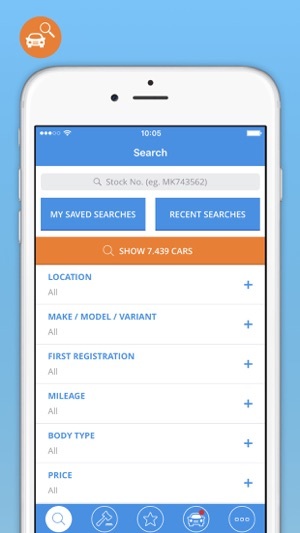 More than 45,000 partner dealers from over 30 countries already use AUTO1.com as a reliable sourcing channel for their used car business. 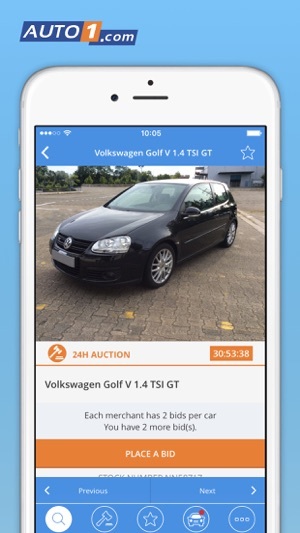 And now, thanks to the free AUTO1.com-App, our partners can buy fully documented used vehicles from all over Europe at competitive prices directly from AUTO1.com with just a few clicks – 24 hours a day, 7 days a week, without any hidden fees, commissions or minimum purchase quantities. 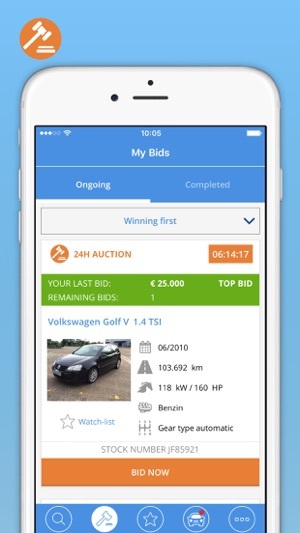 Partners can use the AUTO1.com-App to participate in all running auctions and place bids in real time. 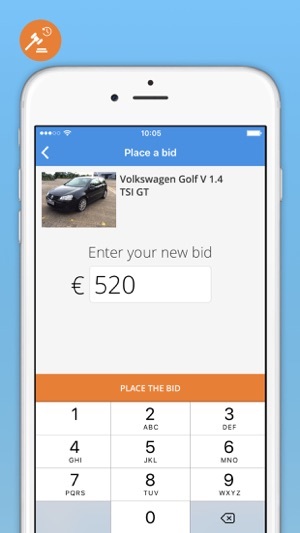 As dealers, they can also buy cars the easy way at fixed prices through our "Buy It Now" option.